Sierra Agra has acquired the plant and assets of Africa Felix Juice, a manufacturer of Fair Trade and Organic certified tropical fruit juice destined for export markets in Europe and eventually in the U.S.A. The plant comprises a 21,500-square foot warehouse facility including administrative offices and $1.7 million in equipment having a three-ton per hour production capacity. The facility, opened in May 2011, is domiciled on a 43,000-square foot tract in the 50-acre, state of the art Special Economic Zone located in Newton, 24 miles from Freetown. 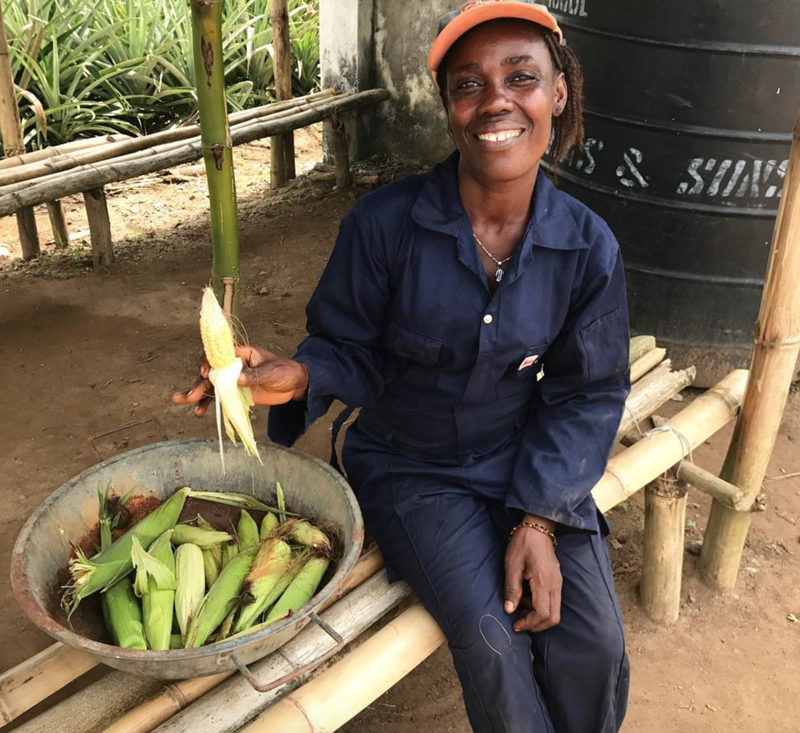 Before down scaling operations due to the Ebola crisis, the plant employed 115 Sierra Leoneans, and supported over 4,000 farmers in 120 communities. Sierra Agra Sierra Leone presently has 46 full time employees under contract and over 50 men and women on call as semi-skilled part-time labour. The CEO and Operations Manager are Sierra Leonean, as are the nine men and women who comprise the supervisory team. Of the total 96 men and women, only one person is not native Sierra Leonean – our Tropical Food Machinery-trained Indian engineer. To supplement and expand the projected commercial industrialized out grower group model of Sierra Agra Inc., and better insure a year-round supply chain to our processing operations, this model has been developed. Partnering with other financial, commercial and technical investors through a series of cash and/or in-kind matched investments, Sierra Agra will develop 500-1,000 hectares main farming sites (the “Primary Sites”), comprised of 500 hectares of drip-irrigated commercial anchor farms (“Anchors”), together with a 100-500-hectare central smallholder farmer site (“Incubator”) located within the Primary Sites.